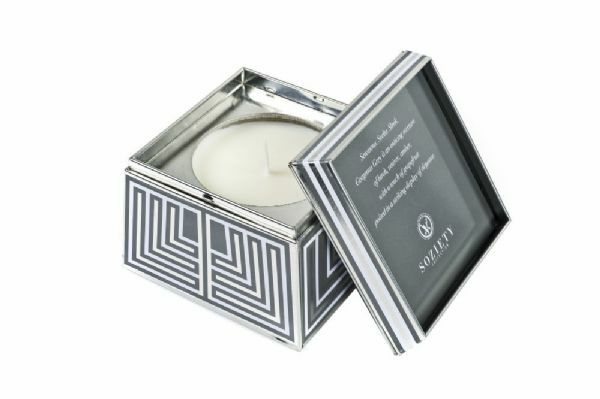 Gorgeous Grey allures with a mingling of birch, vetiver and amber accented with a tinge of grapefruit. An elegant decorative statement in a high fashion tin. Burn time 50 hours.